We love our new denim queen! But will she get a visit from The Great Pumpkin this year? Halloween is almost upon us. 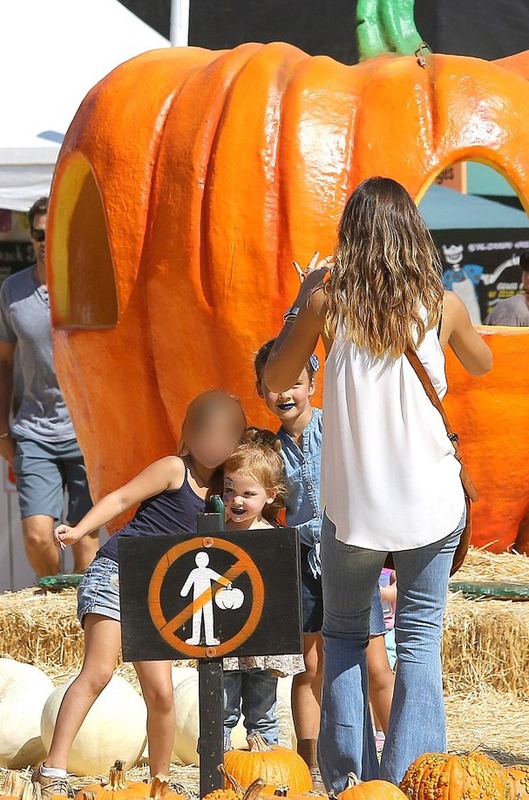 Jessica Alba got a head start with the spooky festivities as she paid a visit to the Mr. Bones Pumpkin Patch in Beverly Hills with her little girls, Honor and Haven. The trio was joined by Cash Warren, who easily pulled their chosen pumpkins on a wagon through the straw-littered patch. 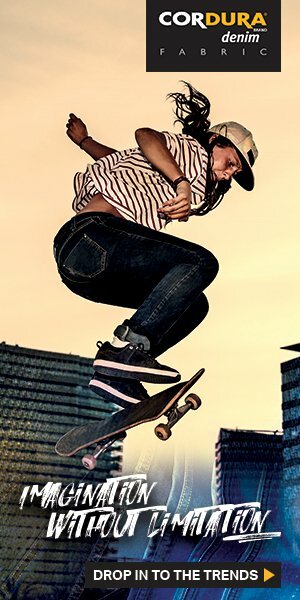 To provide the appropriate fashion for this annual ritual, Jessica paired her loose white tank top with a pair of ripped light wash flare jeans and platform wedges. She wore her hair down in its usual loose and relaxed do, and polished off her weekend look with a pair of stylish sunglasses and a brown suede purse slung over her shoulder. You can purchase similar flare jeans here.